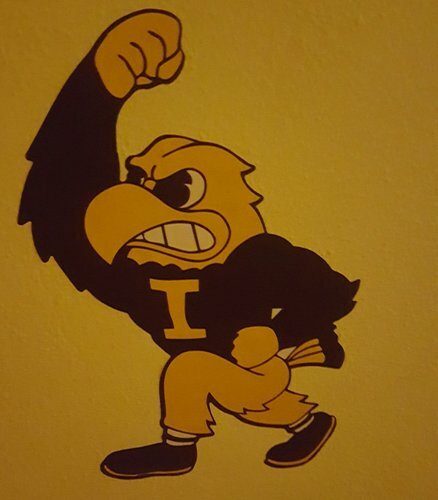 1st Half | 5:55 -- Its all Iowa right now as they lead 29-15. 1st Half | 11:24 -- Iowa leads 18-7. 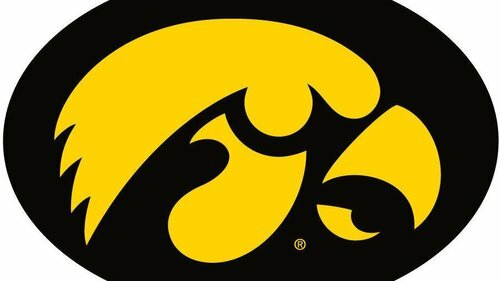 #Hawkeyes are hold Kennesaw State to 21% (3-14) shooting. 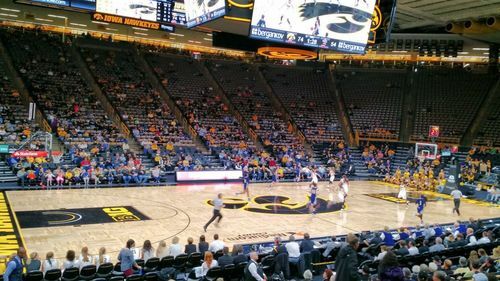 1st Half | 15:53 -- Iowa is out to an early 11-5 lead. 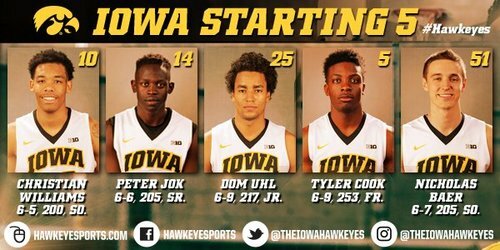 Who else but Peter Jok to score Iowa's first points of the season. Just asked athletic director Gary Barta about alarm that went off in arena in second quarter. "We're working on it,'' he said.